BACK TO BACK WINNING NAPS: SHAMROCK’s last two naps have won. 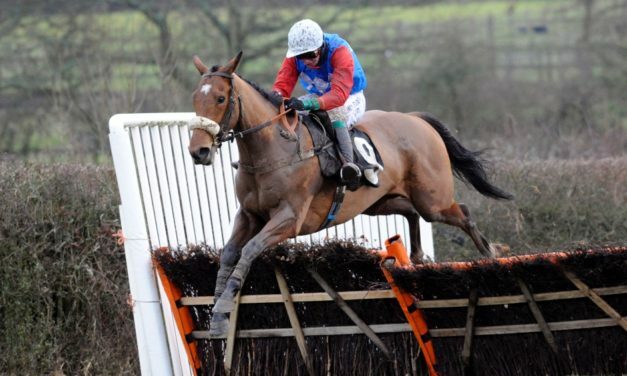 On Friday he napped BERCASA WON 11/4 and followed up with MAGICAL WON EVENS in the Alleged Stakes at Naas. 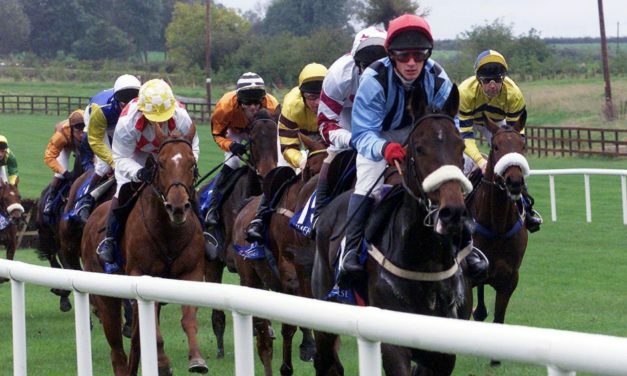 BALLINROBE FIRST RACE NAP: SHAMROCK looks ahead to today’s card at Ballinrobe which starts at 4.50pm on expected yielding ground. 9/4 WINNING NAP: SHAMROCK landed a 9/4 WINNING NAP with his latest selection SOLAGE won won impressively at Gowran Park on Tuesday. 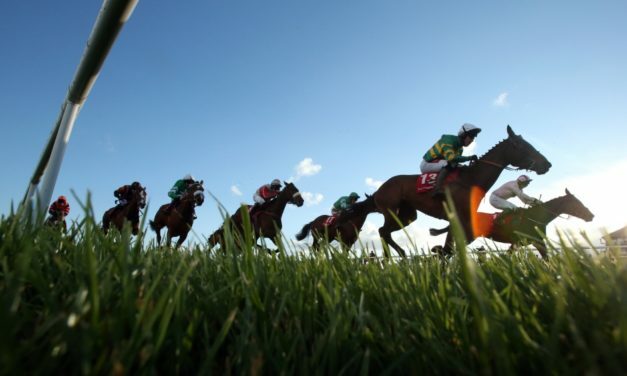 GOWRAN PARK NAP: SHAMROCK’S NAP on Tuesday runs in the fillies maiden at 6.40pm. 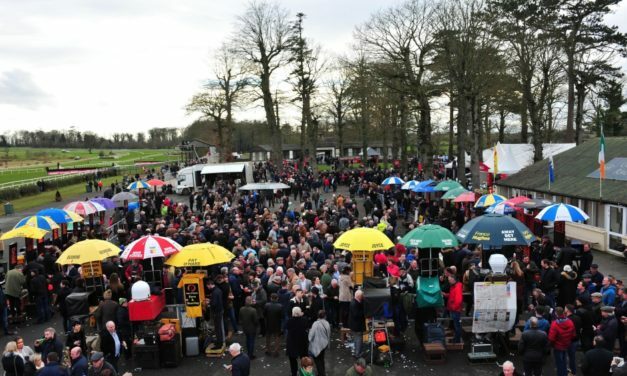 LEOPARDSTOWN GUINEAS TRIAL DAY: All eyes on Aintree but flat fans have plenty to look forward to at Leopardstown. SHAMROCK previews the Group 3 P.W. McGrath Memorial Ballysax Stakes at 3.50pm. 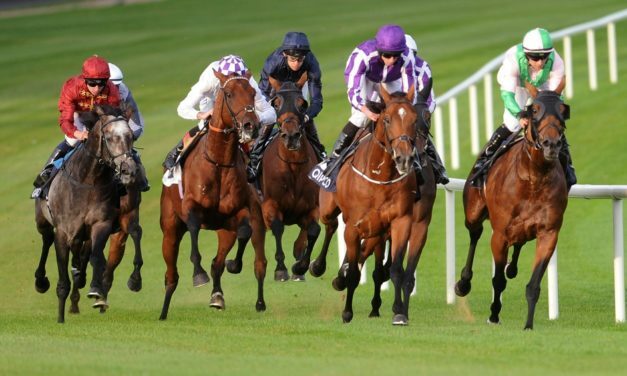 LISTED ACTION AT LEOPARDSTOWN: SHAMROCK looks ahead to the Listed Heritage Stakes at Leopardstown this afternoon. 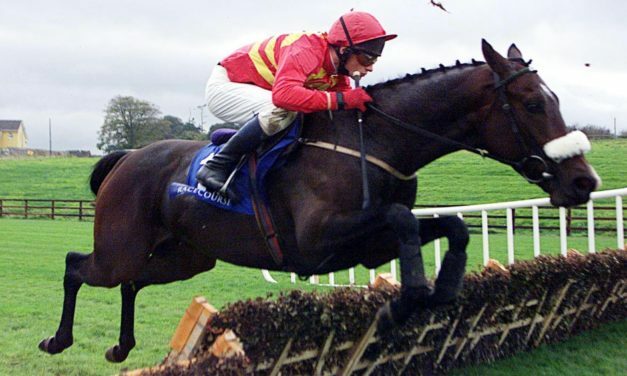 GET US IN THE BLACK: SHAMROCK’S Sunday NAP runs in the mares hurdle at Limerick this afternoon. 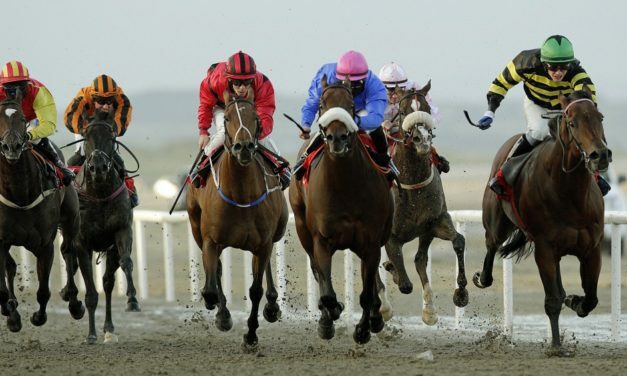 FLAT IS BACK: The Irish flat racing season gets underway at Naas this afternoon. 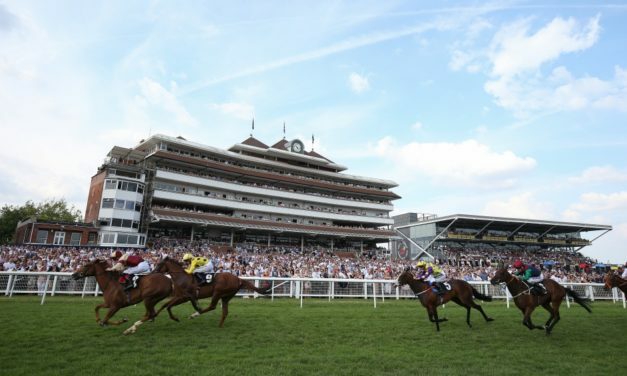 SHAMROCK’s Sunday NAP runs in the Listed Devoy Stakes at 4.45. 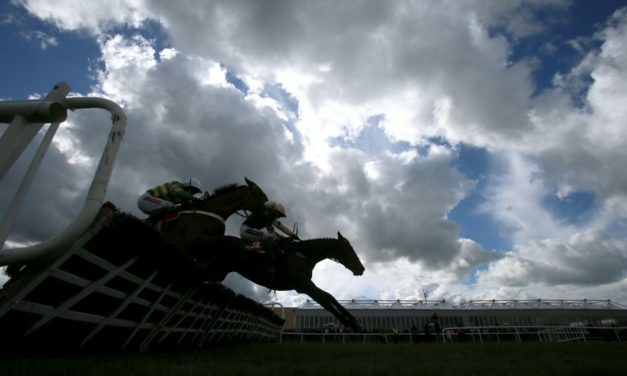 THURLES BUMPER NAP: SHAMROCK saves his best bet until the final race on the Thurles card on Saturday.